There’s nothing like kicking off the flip flops and jumping in for a refreshing Atlantic dip. 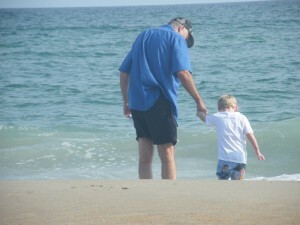 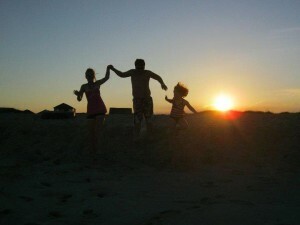 A few simple safety precautions and tips are all you’ll need to ensure a fun and sunny beach day. 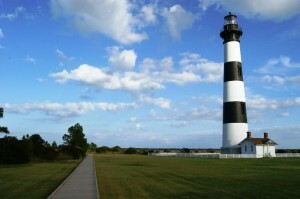 Lifeguarded beaches are located in Buxton by the old lighthouse site, (follow the brown National Park Service signs), and on Ocracoke Island. 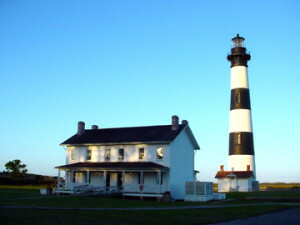 There are also lifeguards in the Seashore at Coquina Beach, located across from the Bodie Island Lighthouse. 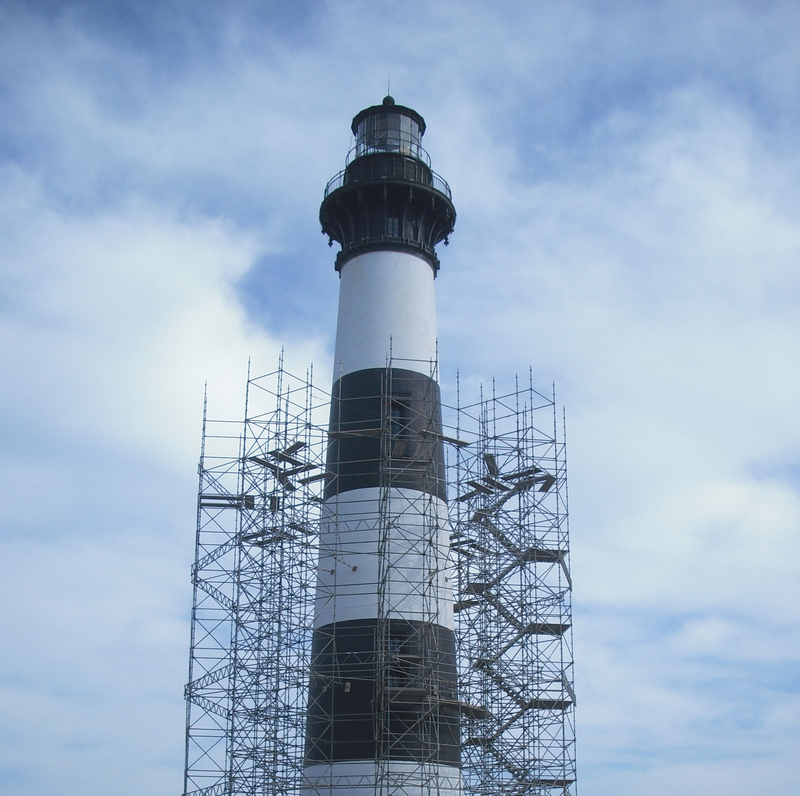 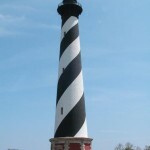 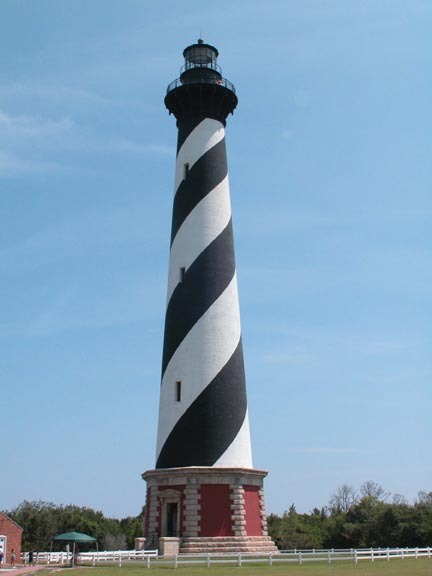 It is a great place to stop on your way to Hatteras Island. All lifeguards are seasonal, so check out the National Park Service website, http://www.nps.gov/caha/ before your arrival to determine hours of operation. You can also call (252) 473-2111 to check dates & shifts of guard service.